Get to know Wonder Puppy - Feature Story! Philosophy/Mission: To help people discover the wonder in their puppies, and in doing so, bring out the best in themselves! 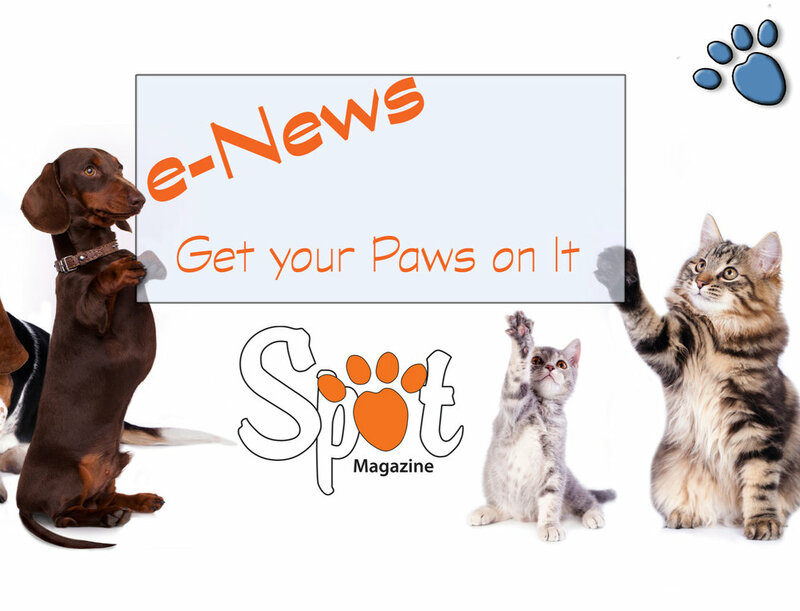 Signature Product or Service: Puppy socialization and clicker training. Community Involvement, Special Notes: We enjoy supporting many local businesses and nonprofits, including Pixie Project and Whole Dog Academy. 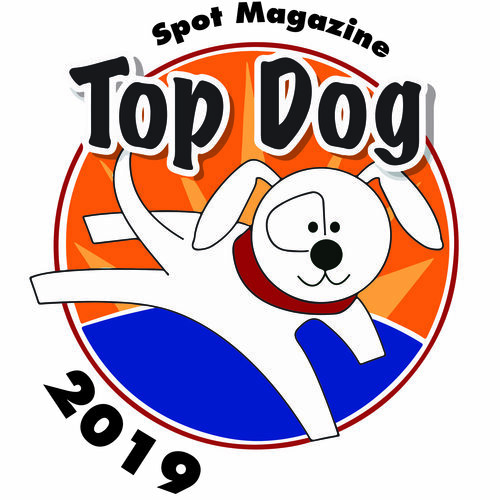 Posted in 2014 Top Dog Winner and tagged with Playgroups/Spaces.